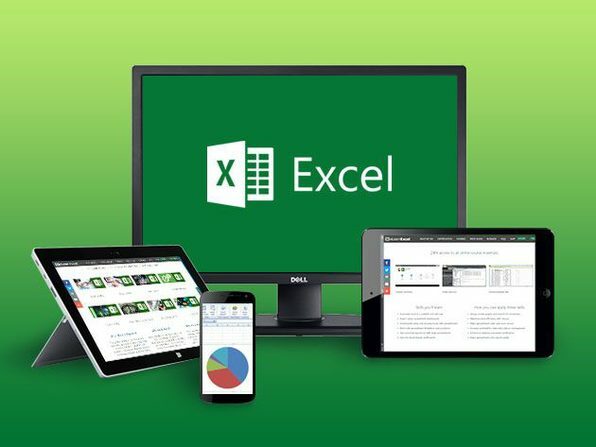 Microsoft Excel is the most widely used office software in the United States and, as such, is a basic requirement for many jobs. If you're great at it, it may even make the difference in earning a promotion. This single course comprises four courses covering the absolute basics through to advanced Excel techniques. 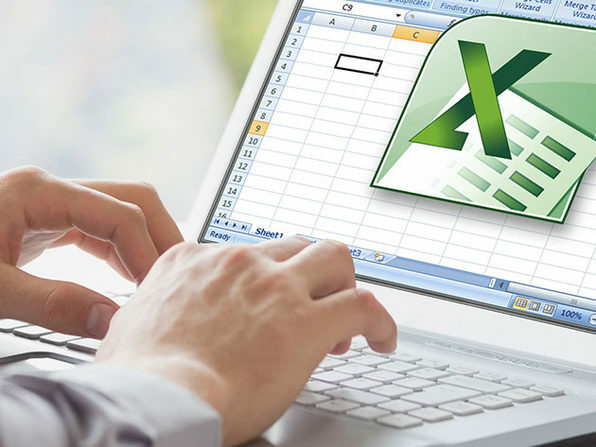 By the completion of the course, you'll have mastered the most popular Excel tools and have the confidence to complete any Excel task with efficiency and grace. Course Exercise Files - Download these First!